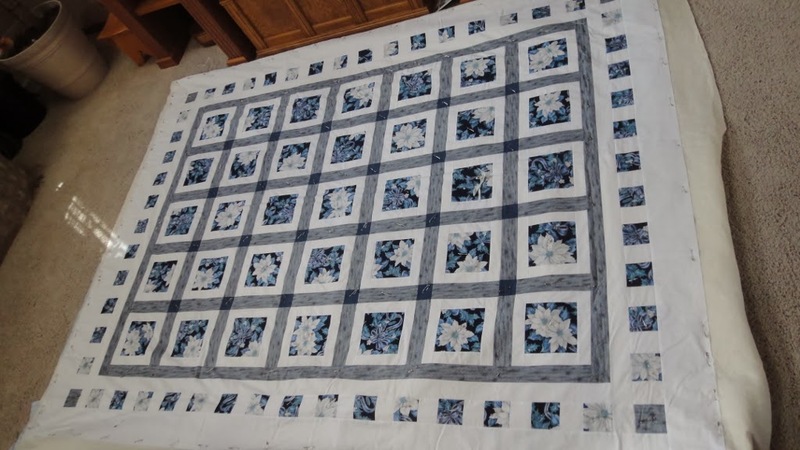 Still unfinished blue outer border applique. 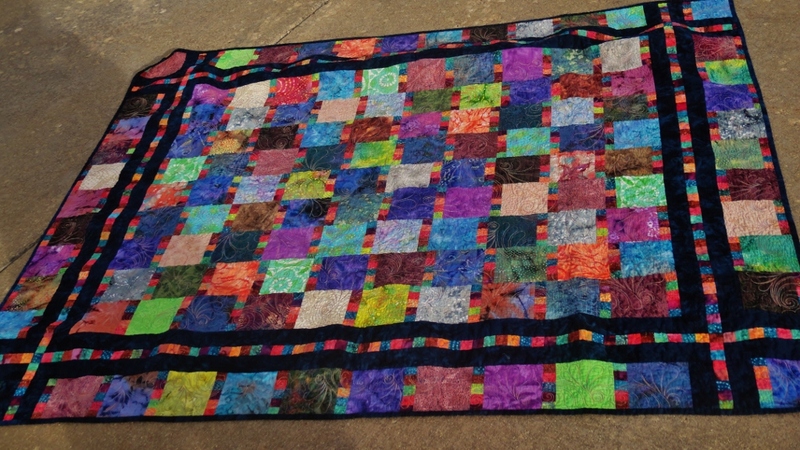 The blue border quilting is still remaining. 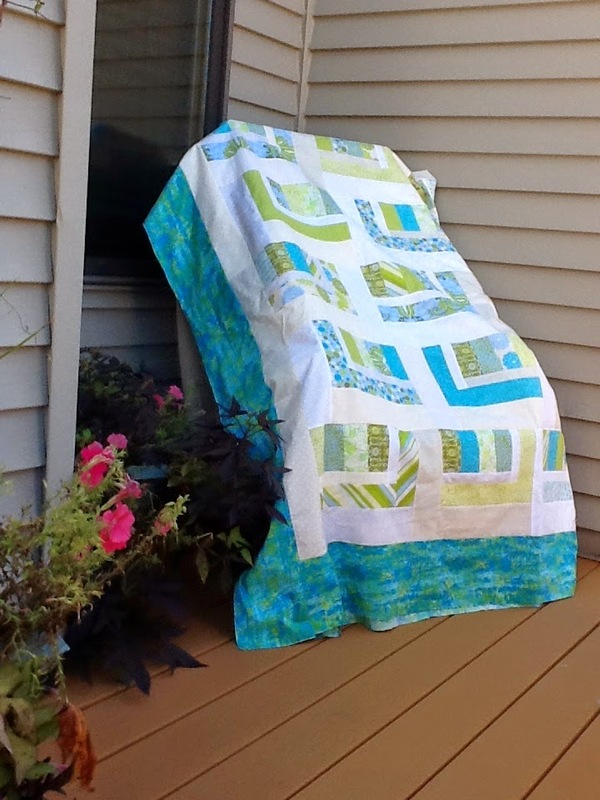 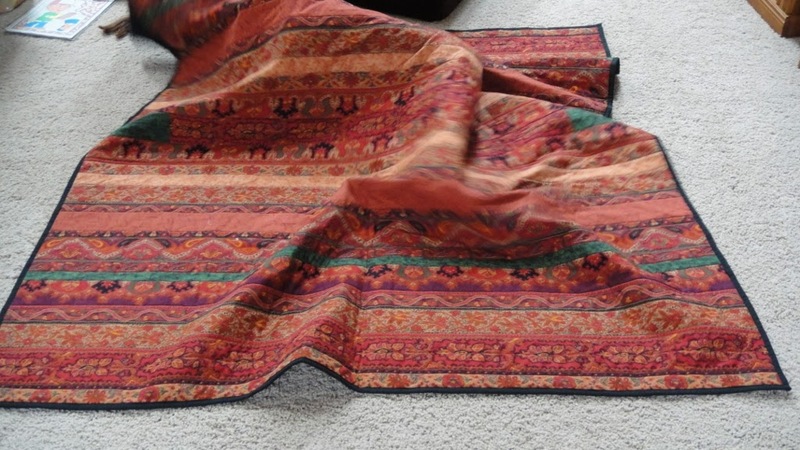 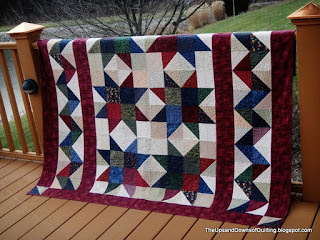 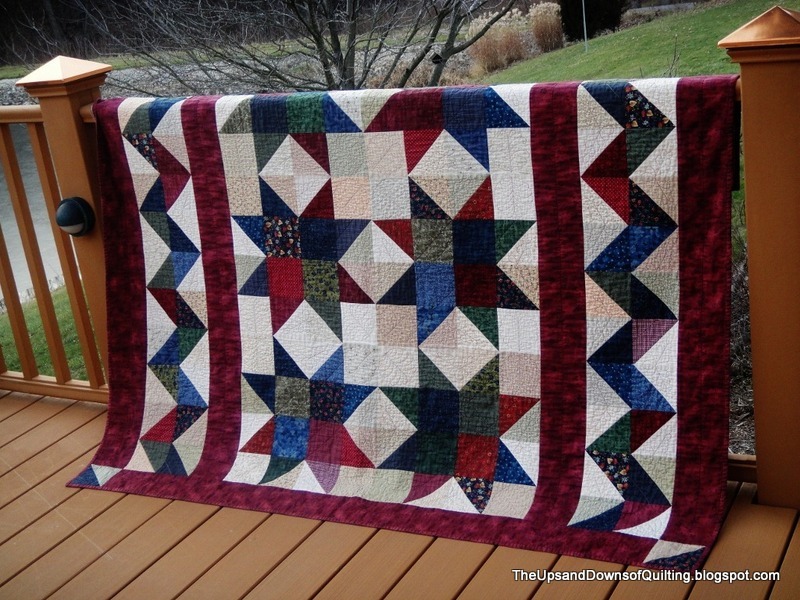 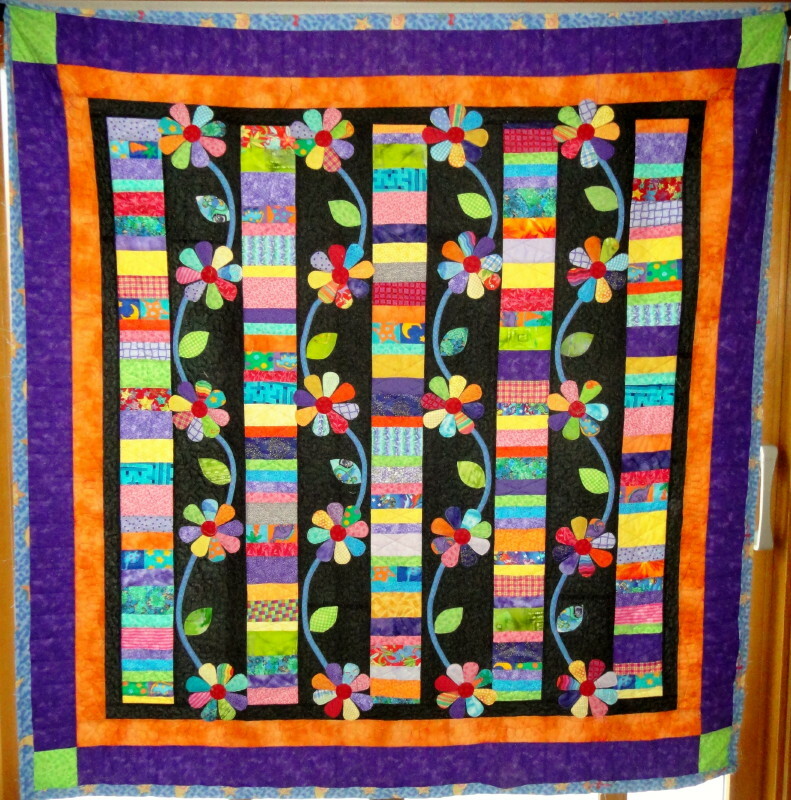 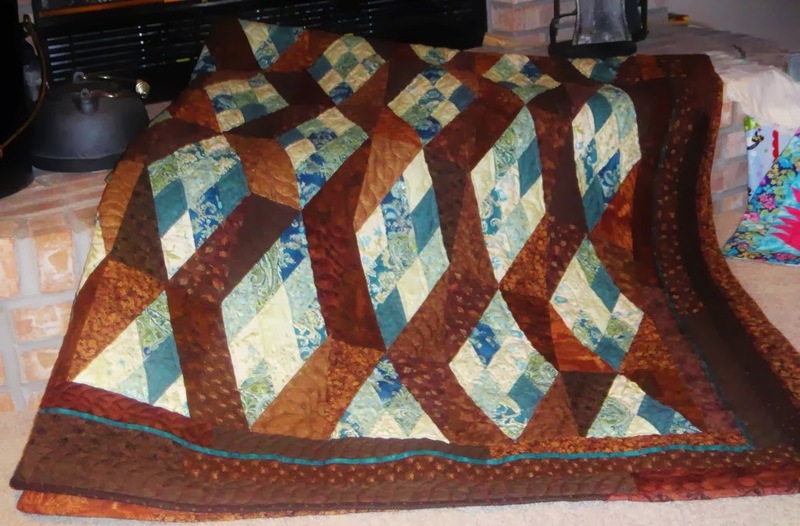 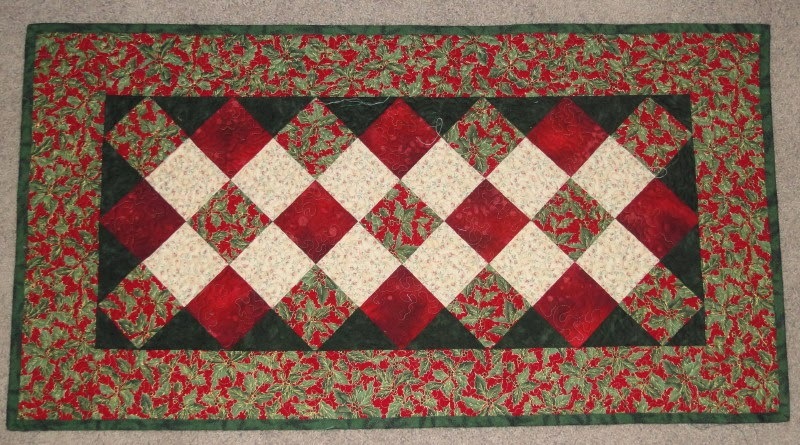 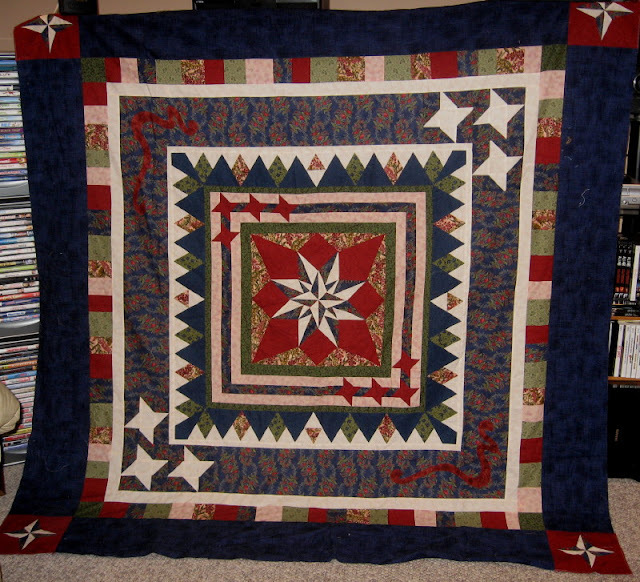 The Quilt is based on American Patchwork & Quilting "Frosty Flannel Throw"